Convert OXPS files to JPEG in batch! Sometimes when a program goes into a new version, the formats associated with it change too. A recent example of this can be seen with the Windows 8 OS; without it users can't open their OXPS files. The good news is that here at CoolUtils we've been hard at work developing a variety of conversion options in response. 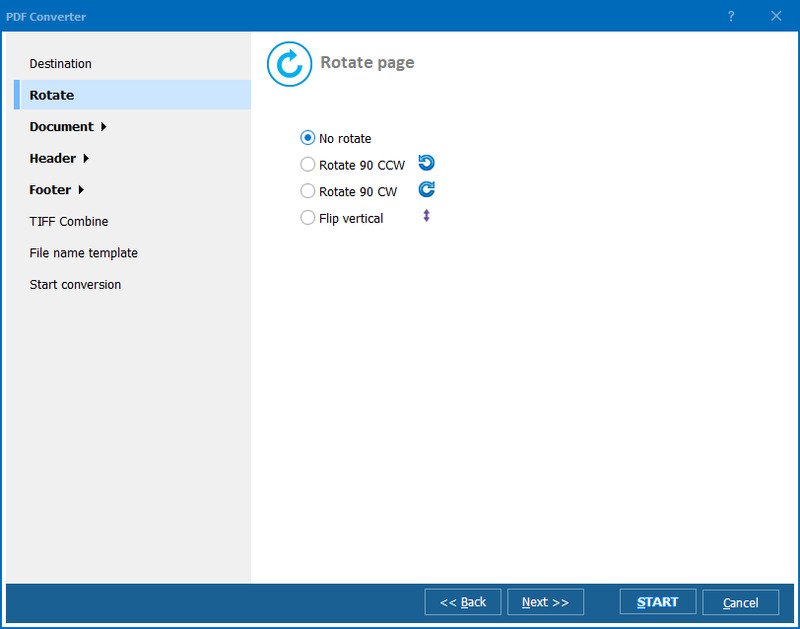 With the latest edition of the Total PDF Converter, Windows 8 users can view, modify and convert their OXPS files into more usable formats. Take advantage of page processing. 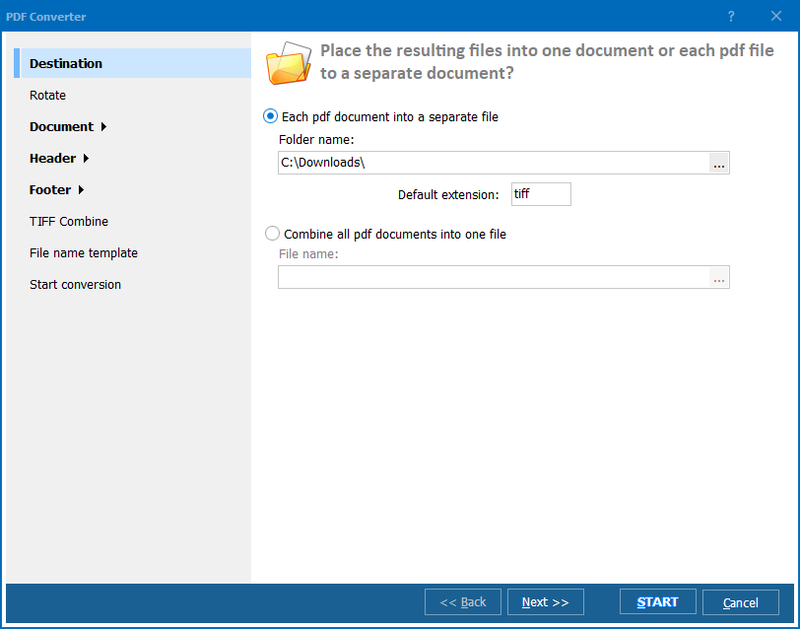 Extract multiple pages into separate documents. Save job templates to reuse previous project settings. When you choose to use a CoolUtils converter, you can rest assured knowing that our wares are backed by close to 15 years worth of development. After millions of uses and tons of great user feedback, our converters are the best. Don't take our word for it though; see for yourself by trying our free trial version. Experience how much time you can save by letting our converters do the work for you. 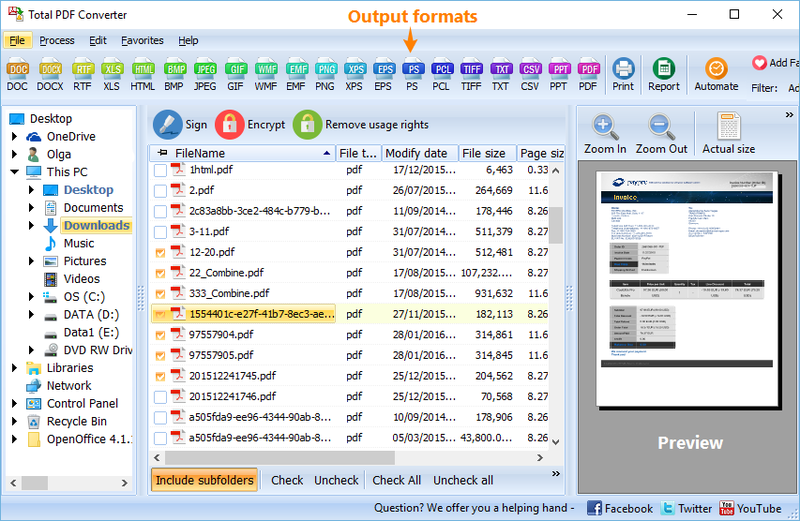 If you decide to purchase the Total PDF Converter, for just $49.90 you'll receive a lifetime license and free updates for a year. 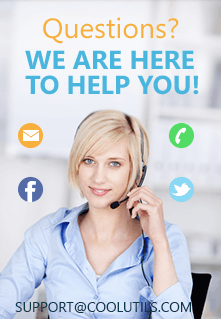 Our support team is ready to answer any questions you might have. Featuring more than a dozen different language versions, wherever you are located - we have tool for you! One more important thing is that we can customize the program according to your requirements. Just inform us of the features you would like to be added, and we'll implement them in the nearest future. Do not hesitate to fill in this form to get in touch.